NOTE: Scheduled for most but *not all* 3rd Fridays. Check sponsor's website for latest updates. 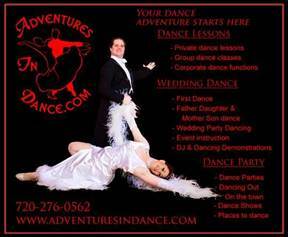 Come join us for a night of DJ ballroom, Latin, salsa, swing and tango dance. Dress to impress. Refreshments & beverages provided.